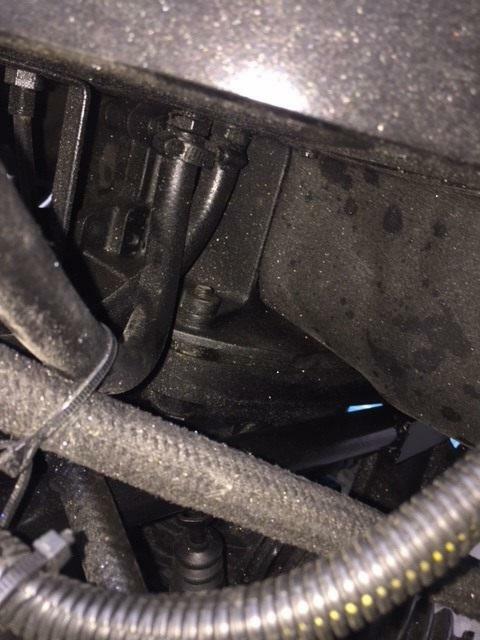 TheSamba.com :: Other VW Vehicles/Volksrods - View topic - Full Flow not cooling- or flowing? Full Flow not cooling- or flowing? Posted: Mon May 07, 2018 7:45 am Post subject: Full Flow not cooling- or flowing? Posted: Mon May 07, 2018 6:45 pm Post subject: Re: Full Flow not cooling- or flowing? You are not full flowed. You are hooked up to the stock oil cooler ports with an adapter. A spring and piston control the flow to those port. If some thing is not right, spring, piston, oil pressure, oil weight ect then oil may not flow there. Posted: Mon May 07, 2018 9:14 pm Post subject: Re: Full Flow not cooling- or flowing? Many thanks. I had someone tell me I have the adapter connections backwards. Any other solutions to offer? Posted: Wed May 09, 2018 8:07 pm Post subject: Re: Full Flow not cooling- or flowing? Do a real full flow. Posted: Wed May 09, 2018 8:31 pm Post subject: Re: Full Flow not cooling- or flowing? Install a flow meter in the oil hose. 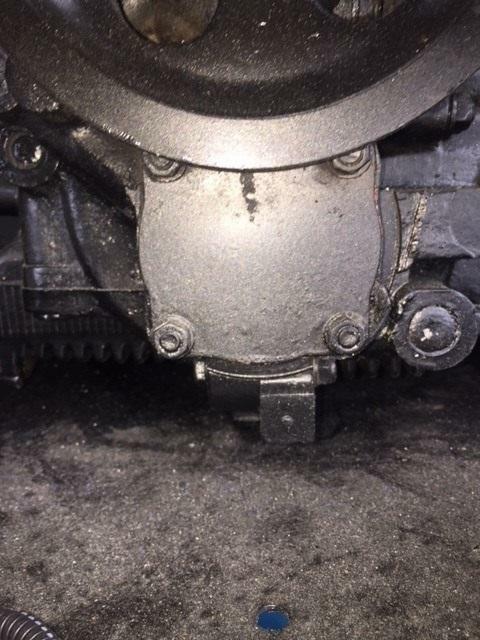 If you have a blockage you could have oil pressure without good flow or none at all. Check eBay $25. Posted: Thu May 10, 2018 7:46 am Post subject: Re: Full Flow not cooling- or flowing? Doesn't a "real full flow" require tapping the case? 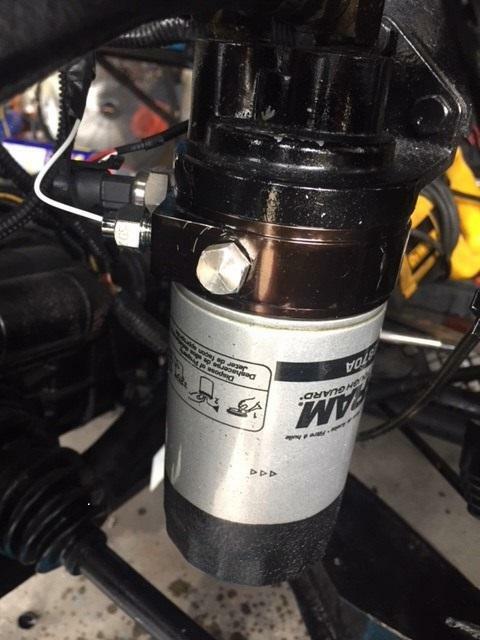 Or can I do the in/out from an aftermarket pump? If so, what do I then do with the adapter ports? Also- I will purchase a flow meter. Looks like a good tool to have regardless. Posted: Thu May 10, 2018 10:38 am Post subject: Re: Full Flow not cooling- or flowing? I had a 69 Bus with a full flow filter/cooler modification, the oil was coming from the oil pump. It was OK until I encountered cold weather. I lost all the oil when the filter split open at the seam form very high pressure caused by the cold oil. 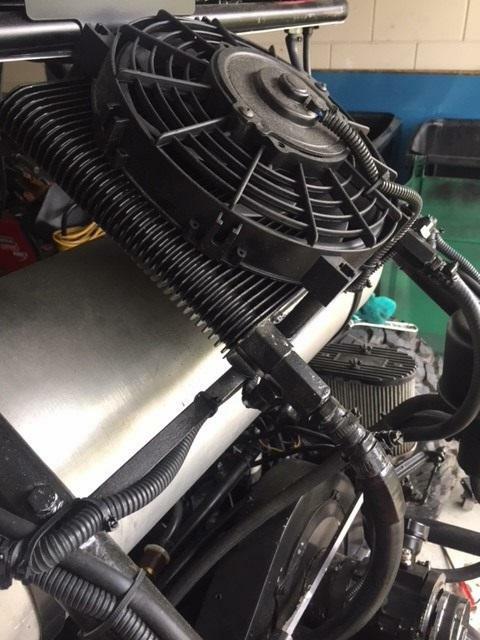 This problem is much less likely when the connection is made with an oil cooler adapter, which is protected by the oil pressure bypass valve. Please post your flow measurements, the flow is pressure and temperature dependant. Posted: Sat May 12, 2018 6:39 pm Post subject: Re: Full Flow not cooling- or flowing? Success!!!! It was indeed routed incorrectly from and into the adapter. After switching in/out, the flow was perfect. Pressure and temp all where they need to be. Thanks for the feedback and assistance!